All Premium rooms offer en-suite bathrooms, bathrobes, colour television, Sky TV, radio, direct dial phone, mini bar and tea and coffee making facilities. 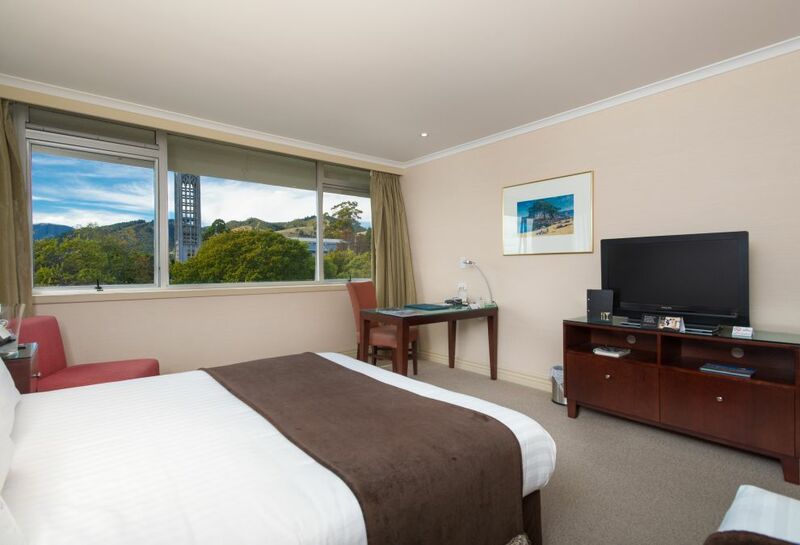 Premium Rooms operate with electronic access for added security. All rooms contain a Queen size bed and a Super single bed.